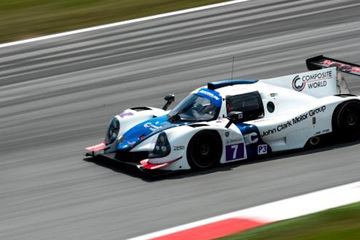 Ligier UK will provide a comprehensive trackside spares supply at all tests and races. 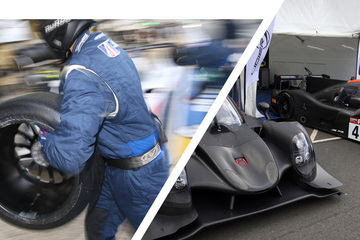 Ligier UK can provide a full service, including mechanics and race engineers to support customers with a Ligier JS P3 or JS P4 cars at any test or race event during the season. 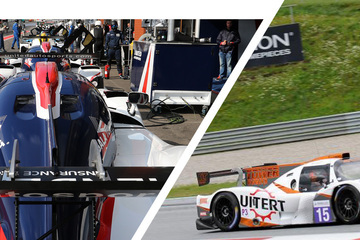 These can be provided on a contract basis or, for flexibility, on a day rate to help enhance the skills and knowledge of Ligier customers. Technical support is also available via telephone, email and on event. Ligier UK will have specialists on hand at both the workshop and trackside to inspect and rebuild gearboxes, differentials, driveshafts, clutch and megaline powered shifting units. They will carry the parts in stock for a quick reliable service. Ligier UK has all the required specialist tools needed for a comprehensive service. Ligier UK can supply parts via mail order to their Ligier customers. From the very first look, the filiation is clear. The Ligier JS2 R takes its inspiration from the Ligier JS2 that finished second at the 1975 Le Mans 24 Hours. Outside, a sporty look with powerful and dynamic lines. Inside, a neat and comfortable cockpit to welcome tall drivers as well as a passenger. 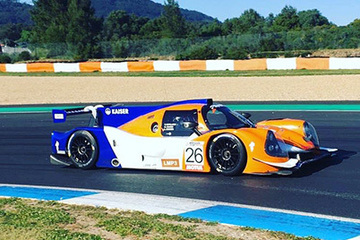 The Ligier JS2 R is not a series production car adapted for driving on a track. It is a real racing car. Easy-to-drive, fast and reliable. Its aim: offer all enthusiasts a car to have some fun on a track. Equipped with a Ford V6 3.7 litres engine producing 330 horsepower, for 980 kg, it has nothing to envy sports-prototypes. 100 litres fuel tank, BREMBO brakes, centrifugal clutch, adjustable dampers, steering wheel paddle shift, heating windscreen – this car gives full satisfaction to its driver. With low running costs, long gaps between revisions and easy mechanical maintenance, the Ligier JS2 R has been designed to provide endless hours of pleasure behind the wheel. It can be homologated in the FIA Free Formula Sports Cars (Group E) category and is equipped with cutting-edge safety equipment. Ligier has created a new concept, the Ligier JS Cup – a single-brand formula whose sole aim is to combine pleasure and performance. The Ligier JS Cup kicks off in France in 2019 with the Ligier JS Cup France dedicated to the Ligier JS2 R. More information on this championship in November. 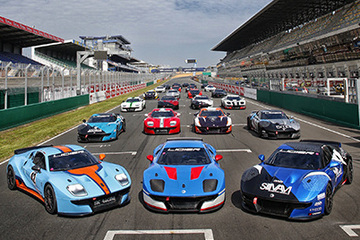 Last weekend saw the launch of the very first single-make and single-type Ligier series, the Ligier JS Cup France, on the Bugatti track in Le Mans. The first round of the Ultimate Cup Series was held last weekend at Estoril in Portugal, with eight Ligier JS P3s taking part in the opening race of the brand new European series. 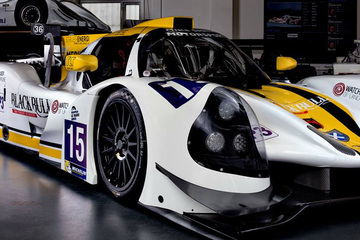 Ligier Sports Cars are sold in the UK through United Autosports, who are the exclusive agents for all Ligier Sports and Prototype race cars. Copyright © 2019 Ligier UK. All rights reserved.